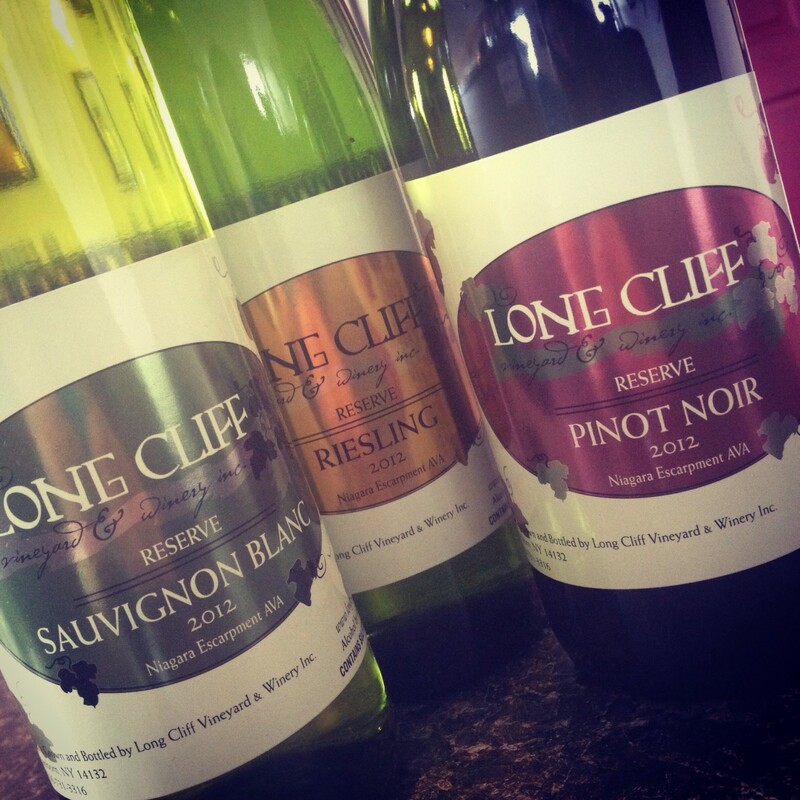 Summer Hours 2018 – Long Cliff Vineyard & Winery, Inc.
Summer Hours are in effect at Long Cliff Vineyard & Winery! We are now open daily for wine tastings – but still require reservations for groups & vineyard tours! While we welcome large groups with prior arrangements, we do not accept “party buses.” Groups that are drinking on the bus may be turned away, (by NYS law outside alcohol is not permitted on our property), and intoxicated guests will be refused service. Vineyard & Cellar tours are available by reservation for $20 / person. Includes a 30 minute walking tour of the vineyard & grounds followed by 30 minutes in our cellar and production facilities. During this unique experience our staff guides you through the winemaking process from grape to glass, and shares some samples of young wines still in barrel, as well as the finished products behind our bar. August 11 – 6th Annual Old Fashioned Corn Roast! Tickets available NOW, online or in the tasting room! Now through July 11th, save on Corn Roast Tickets when you purchase a pack of 4! Tickets include 3 tastes of wine, 1 glass of wine, and dinner catered by BW’s BBQ: pulled pork sandwich, 1/4 chicken, potatoes, chef salad & unlimited roasted corn! $25 per person, or $85 for a group of 4!